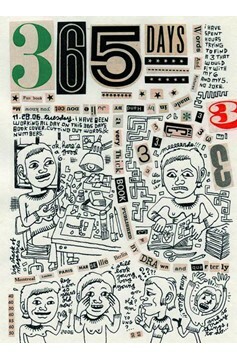 Five years ago Julie Doucet renounced her comics-centric lifestyle. 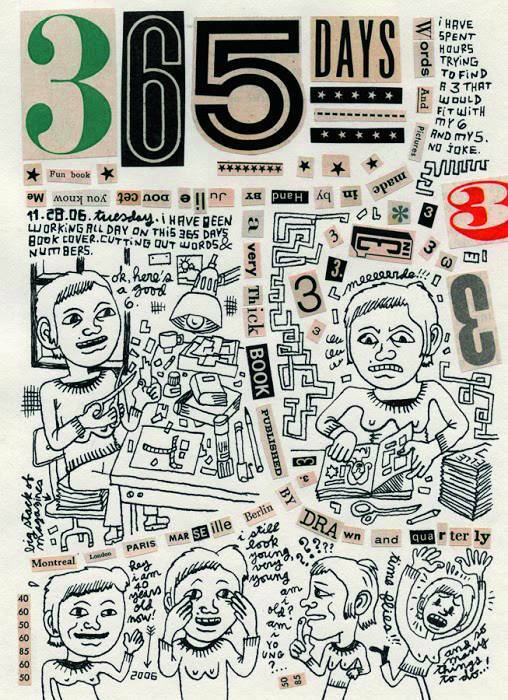 But Doucet could not turn her back on art, and this visual journal is an idiosyncratic collision of her various creative interests, wherein personal narrative, collage and drawing tell the story of her pursuits into printmaking and beyond. The surreal neurosis of her comics has subsided to reveal a more relaxed creativity that is unrestricted by form or definition and is as engaging as ever..